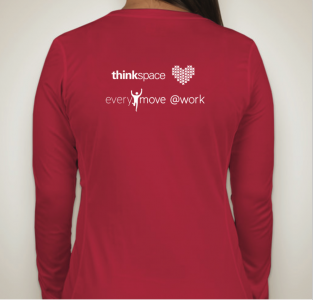 thinkspace is teaming up with EveryMove @Work to encourage our entrepreneurial community to get moving! EveryMove is a free application you can download on your phone or computer in order to log your activity and movement throughout the day. The more activity you do, the more points you will receive! And if you receive enough points, or meet a challenge, you can win neat prizes. thinkspace will be launching different challenges throughout the year with prizes and incentives for participants. We will be posting leaderboards throughout the halls of thinkspace so that the most active people will be spotlighted. So, whether you want to use EveryMove for motivation, to join the competition, or to track your physical progress, make sure to download the app and participate! Let’s make this holiday season an active one. Who can join? Members of the thinkspace community and employees of thinkspace. How to join? Create an account and join page. http://everymove.org/thinkspace. 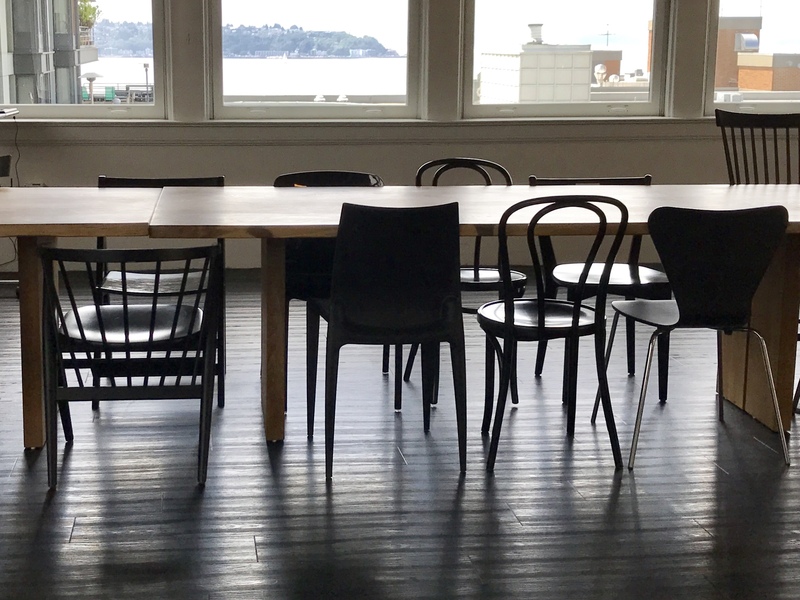 Space is limited to 25 people. Also, come join team thinkspacers in the 30th annual 5k Jingle Bell Run/Walk! This is a great way to kick off the holiday season while raising money to fight arthritis. The event takes place on Sunday, December 14th at the Westlake Center in Seattle. It is a 5k (about 3.1 mile) loop and you can choose to travel the course at whatever pace you like! You can register online before December 5th and make sure to join team thinkspacers. Let’s make this a great turn out for the thinkspace community! This will be my 3rd year doing the Jingle Bell run, and every year it’s a blast! Now that we have paired with EveryMove it definitely gets you thinking about how much you’re out of your seat each day. I’ve been “training” for the Jingle Bell run and I get to log all my points with EveryMove!